Being required by their school to be in a club, Yui, Iori, Himeko, Taichi, and Aoki are members of Student Cultural Society. One day, Yui and Aoki come in with a problem... they claim to have swapped bodies last night. 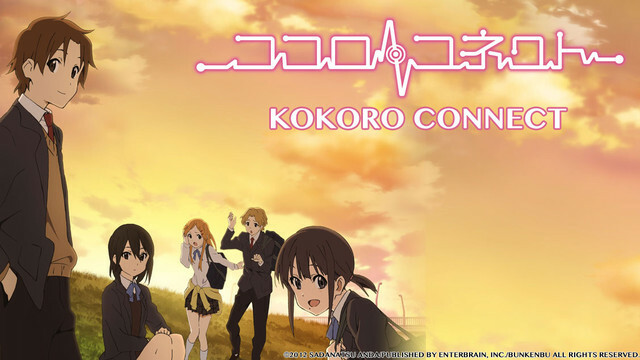 Five members of the school culture club - Taichi Yaegashi, Iori Nagase, Himeko Inaba, Yui Kiriyama, and Yoshifumi Aoki - encounter a bizarre phenomenon one day when Aoki and Yui switch personalities without warning. The same begins to happen to the other club members, throwing their daily lives into chaos. At first the five students find some amusement among the confusion, but this connection also exposes the painful scars hidden within their hearts... When their calm lives are shattered, the relationships between the five students also begin to change!